...In last year’s index, which my colleague Kathy Gilsinan explored, Nigeria had the fourth-highest number of deaths by terrorism of any country in the world; in this year’s, it had the second-highest, falling only behind Iraq. Nigeria also experienced the largest increase in deaths from terrorism on record: a 300-percent increase from 2013 to 2014. 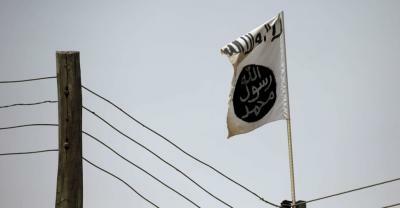 Notably, Boko Haram was responsible for fewer terrorist incidents than ISIS—453 compared with 1,071—which only emphasizes the lethality of its attacks. In 2014, the group perpetrated half of the world’s 20 most fatal terrorist attacks.